The Research Seminar Series continued through the month of April with several members of the foreign faculty presenting their research to the PUST faculty and community. 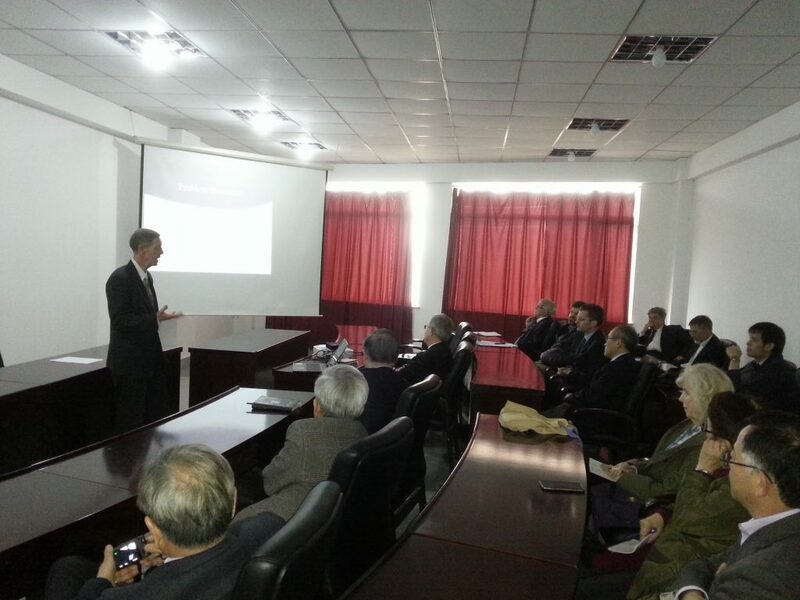 On 19 April, Dr. John Robinson, who recently received his Ph.D. degree, spoke about his dissertation results. He gave an interesting overview of how Asian social networking impacts the business world. It was a very thought-provoking talk, especially for the non-Asian listeners, and gave everyone a new perspective on how to be more effective in their interactions with potential business and professional partners. 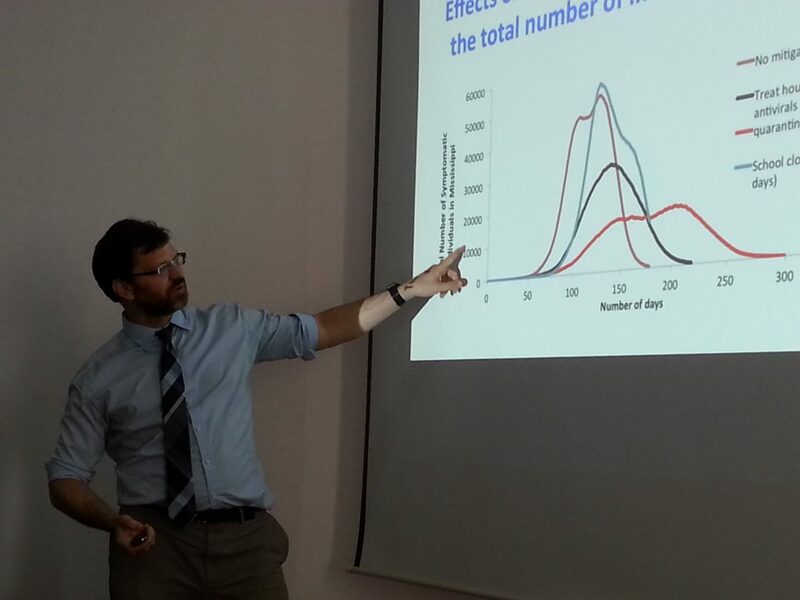 On 26 April, Dr. Wesley Brewer, Vice President of Research, gave an excellent talk on genetic entropy. He discussed his research and efforts to develop state-of-the-art numerical simulation software to study genetic entropy that is the accumulation of mutations in the genome. Dr. Brewer illustrated the practical use of his theoretical results and how they relate to longevity and diseases. He also spoke about applications in precision medicine that attempt to predict cancer based on gene expression levels. It was a very informative and challenging talk. On Wednesday, 3 May 2017, the PUST Lecture Series was honored to host our esteemed Chancellor, Dr. Chan-Mo Park. Chancellor Park shared many highlights of his long career with the attendees of the seminar. 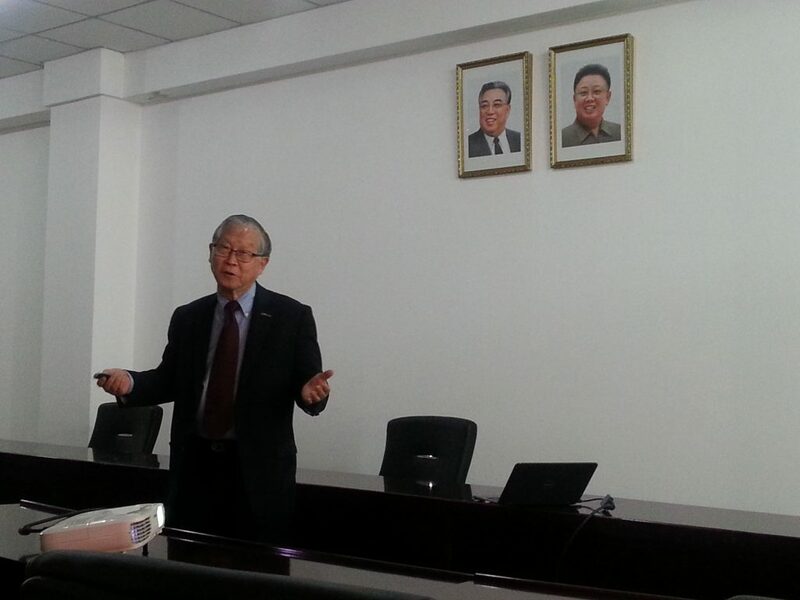 Besides emphasizing the importance of computer technology, Dr. Park discussed the activities of his later years regarding science diplomacy. His concluding remarks concerning the need for patience and the heart of a servant left a big impression on the faculty.